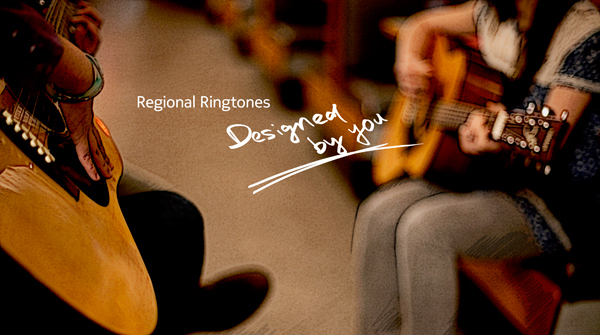 Audiodraft Contest | Nokia Regional Ringtones: Middle East & Af.. The ringtones of this contest should be suitable for use throughout the whole of the Middle East and Africa region. Please note that Nokia also has similar contests running for Latin America, South East Asia and Pacific, India, and China.